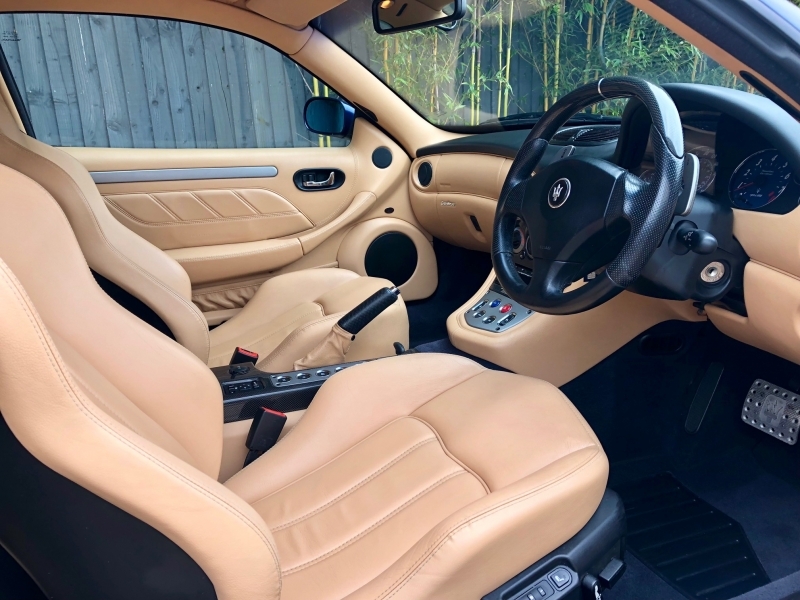 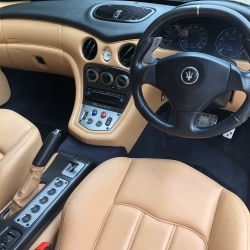 For sale is a stunning example of the Gransport LE presented in Blu Nettuno with full Beige Leather. 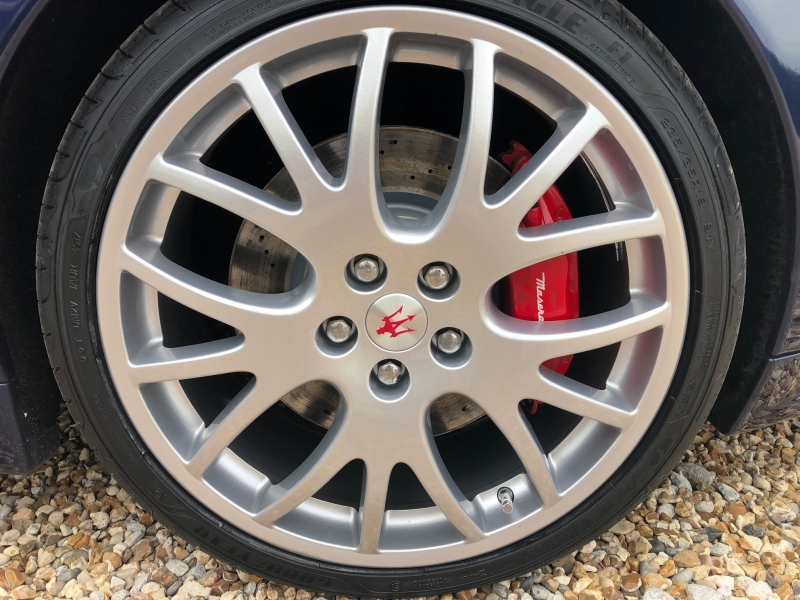 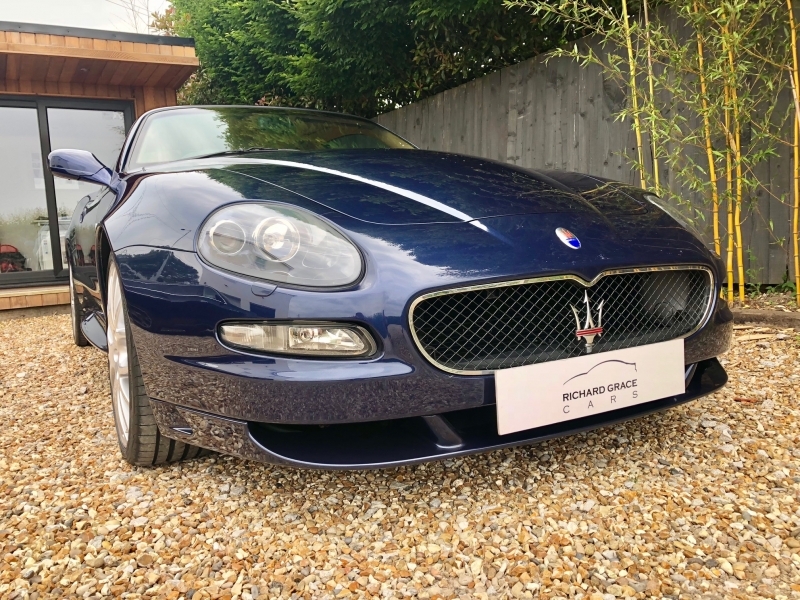 It has a Maserati and Maserati Specialist Service History, and has had a recent major service and has had an inspection at Autoshield Maserati ready for sale. 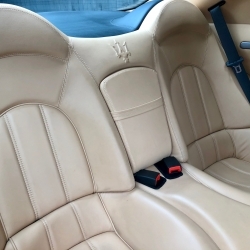 Being a late model LE spec version it benefits from the following, in addition to the huge standard specification: Full leather heated electric memory seats, Leather Headlining, Leather inserts on dashboard, Leather door cards, Nero dash top, Xenon headlights, Rosso brake calipers, Electro-chromatic rear view mirror, Rear parking sensors, Becker Infotainment Auditorium 200 hi-fi with 6CD Changer. 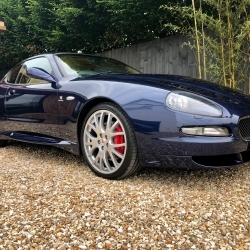 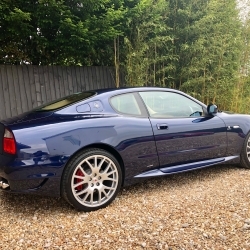 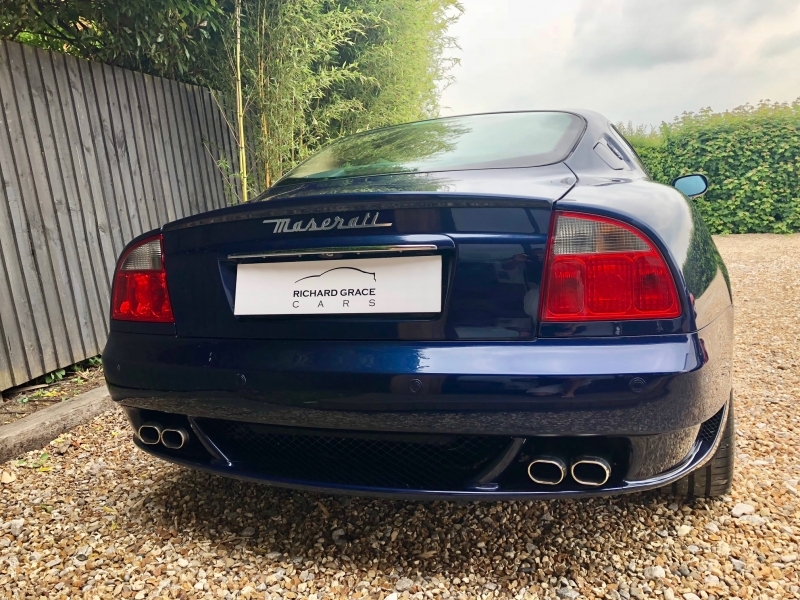 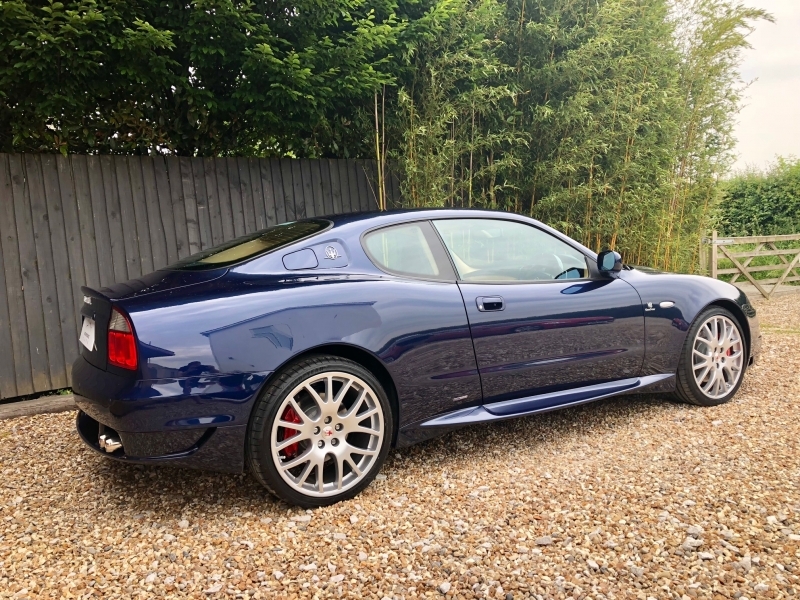 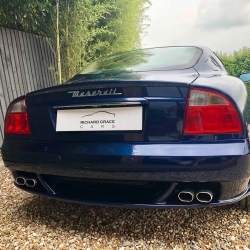 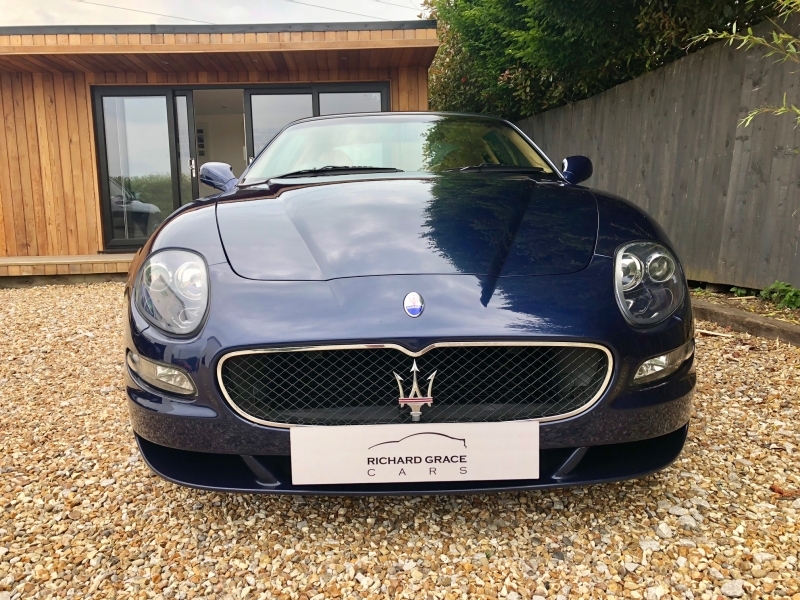 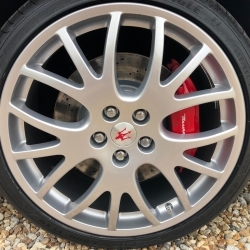 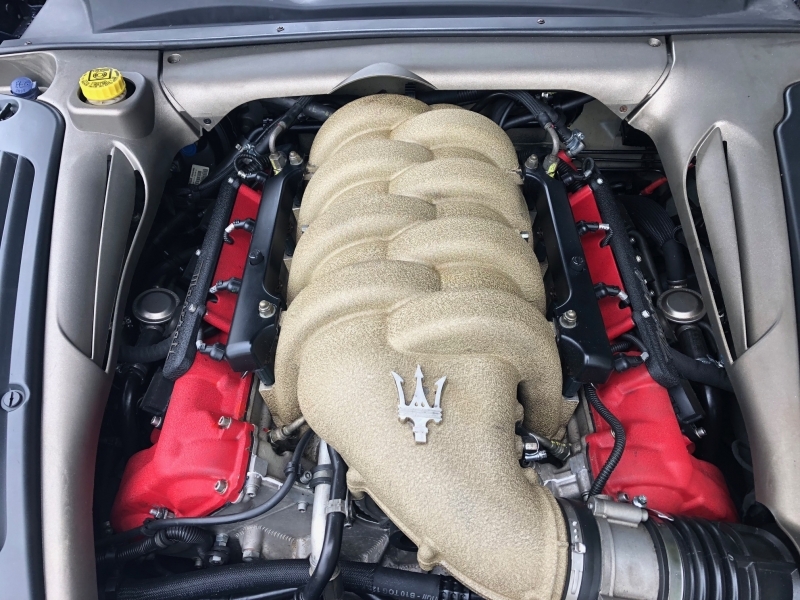 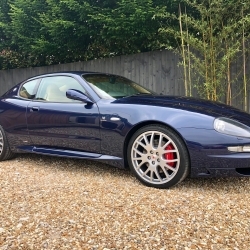 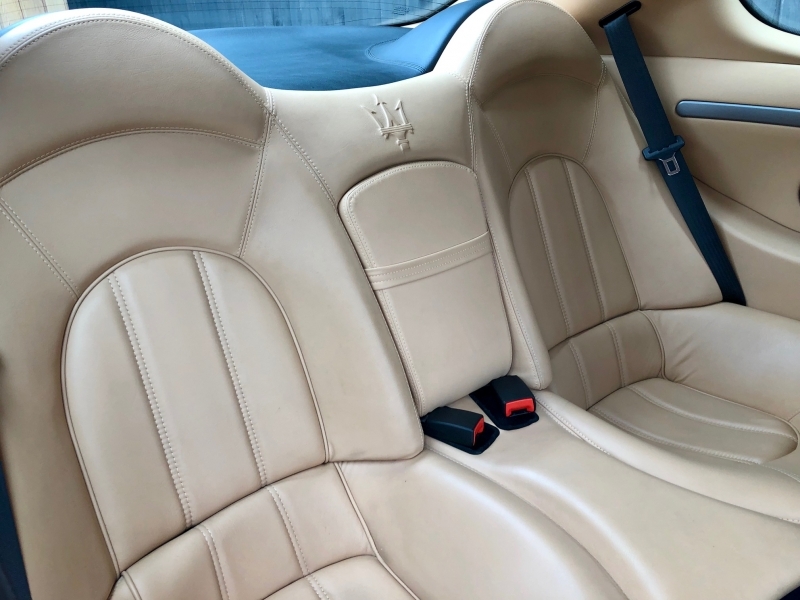 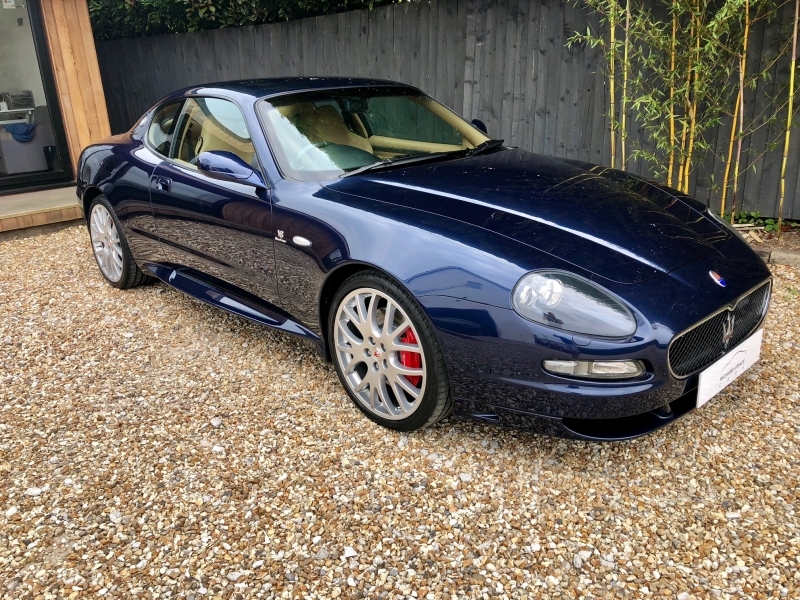 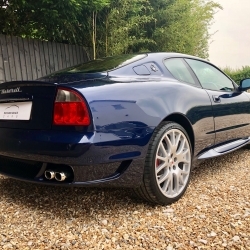 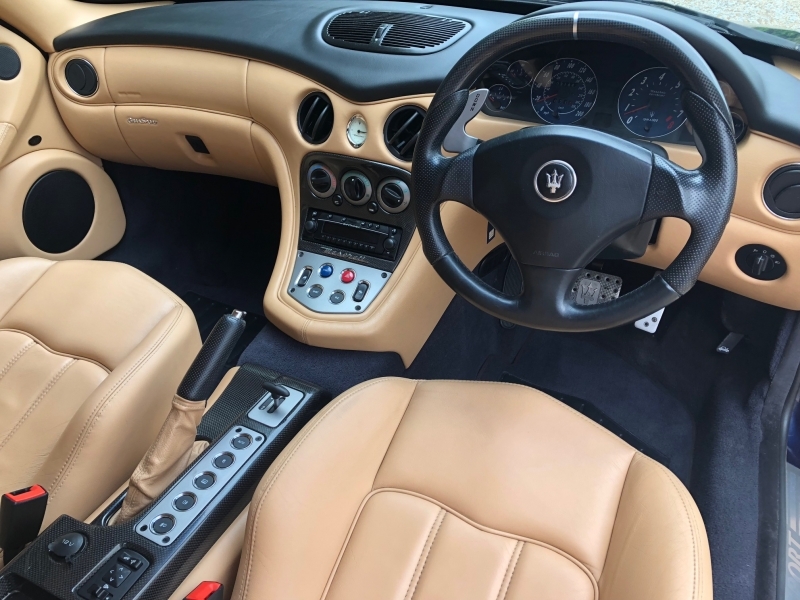 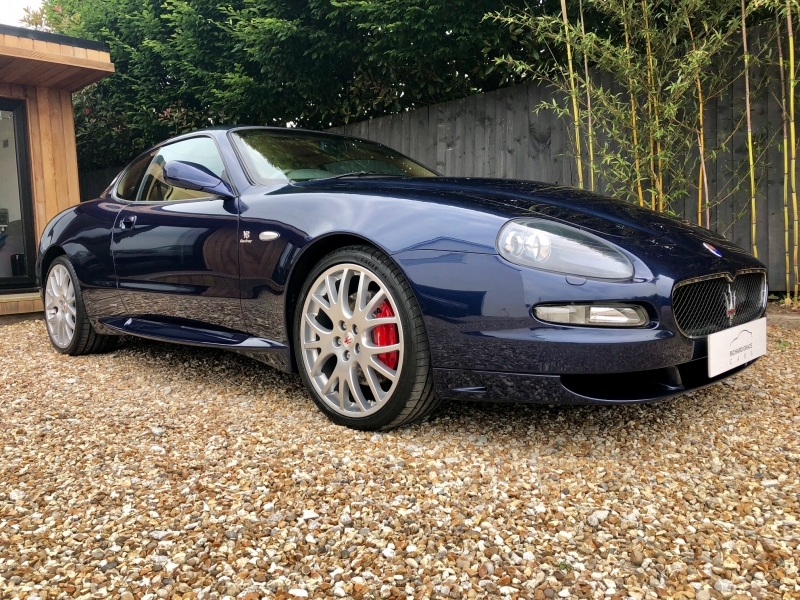 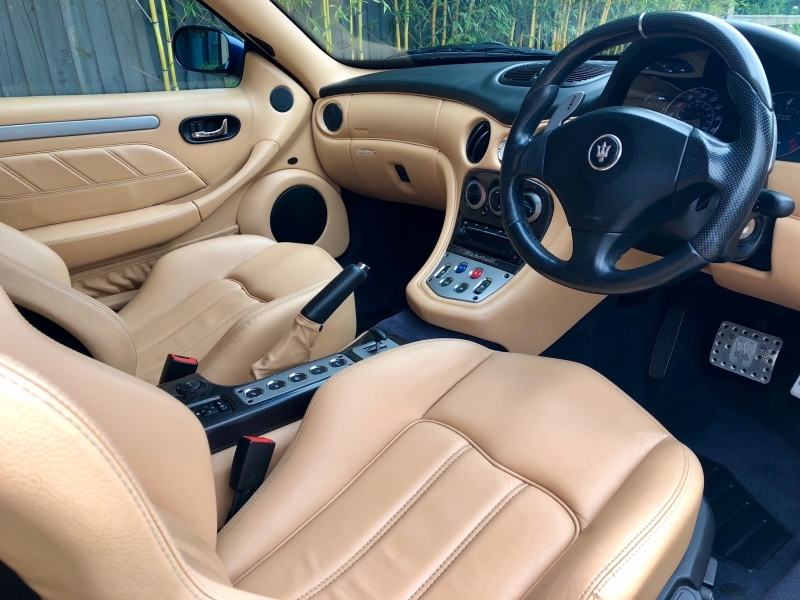 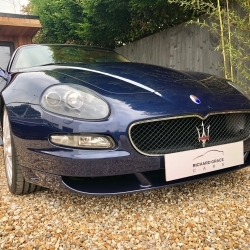 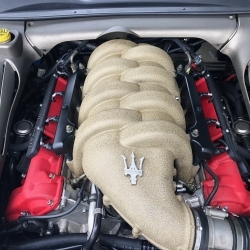 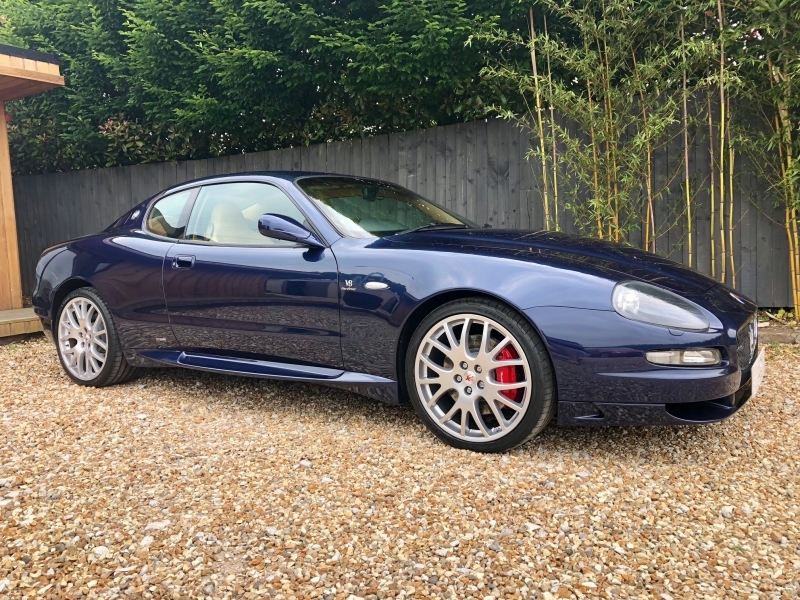 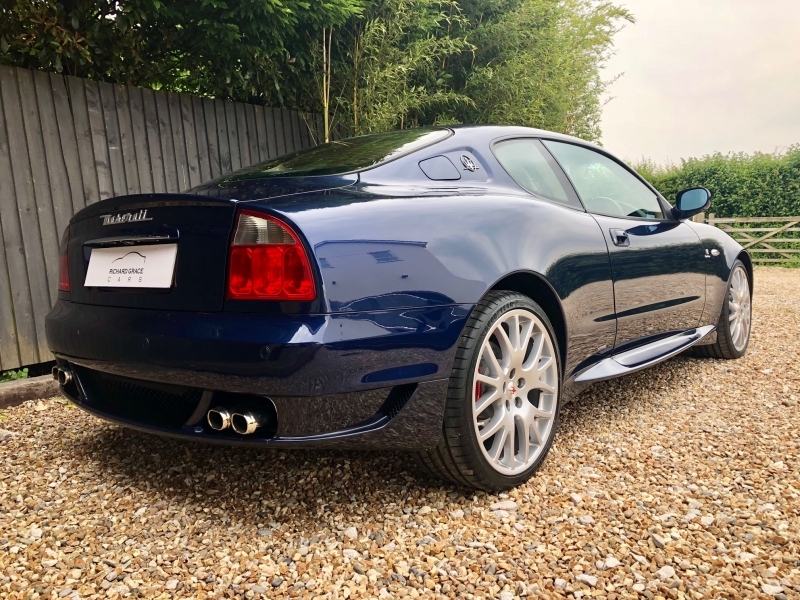 This is a rare opportunity to purchase an immaculate car with huge specification, low mileage and in the classic Maserati Colour Combination of Nettuno/Beige. 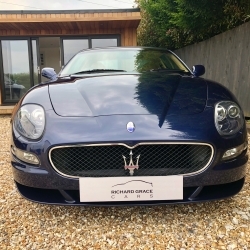 Price shown includes full, comprehensive 6 month warranty which can be further extended if desired.